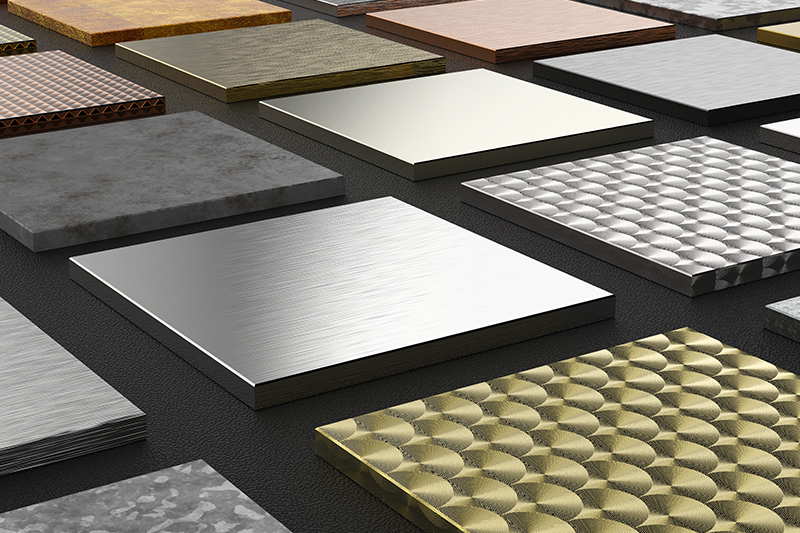 Looking for a Specific Metal Color or Shade? 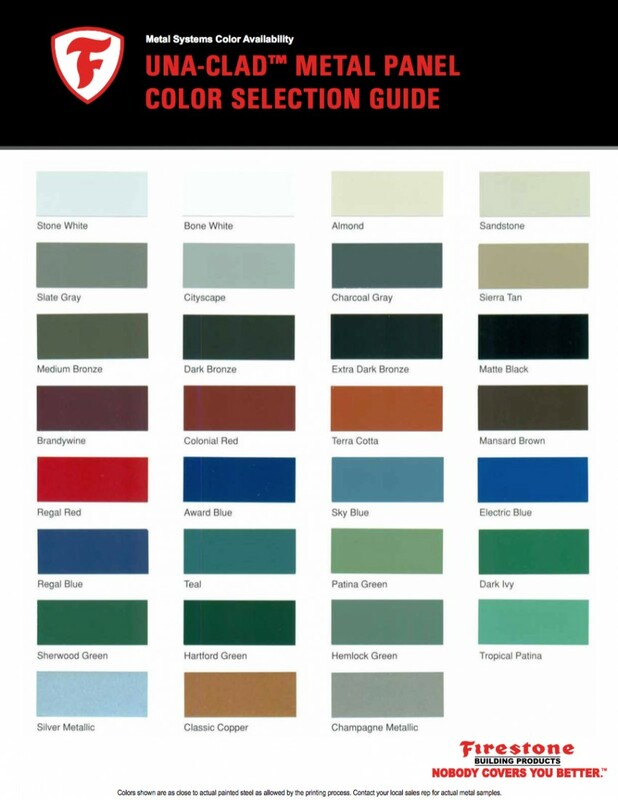 Download the Manufacturer Color Charts! 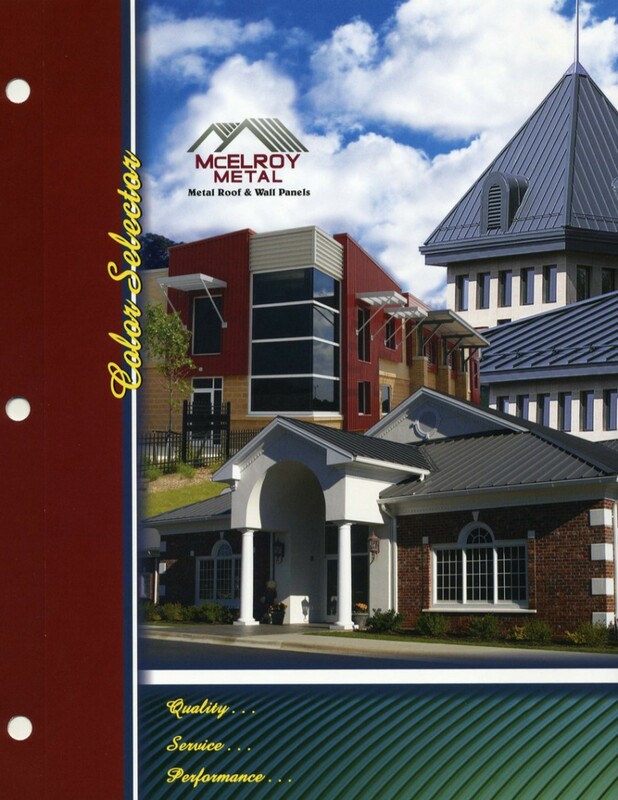 Use our handy references to get an idea of the rainbow of colors our sheet metal is available in. 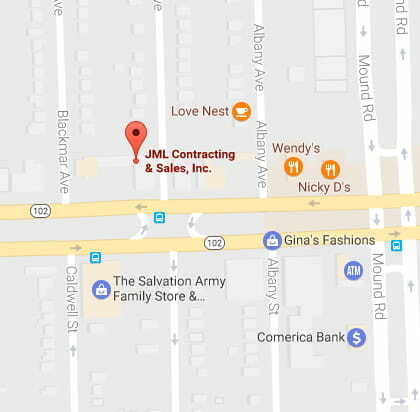 Most items are in stock, in our Warren, MI warehouse. Come in and check out the colors before you place your order. Please note: Due to the limitations of the on-screen viewing, color charts are not a 100% accurate representation of actual colors. 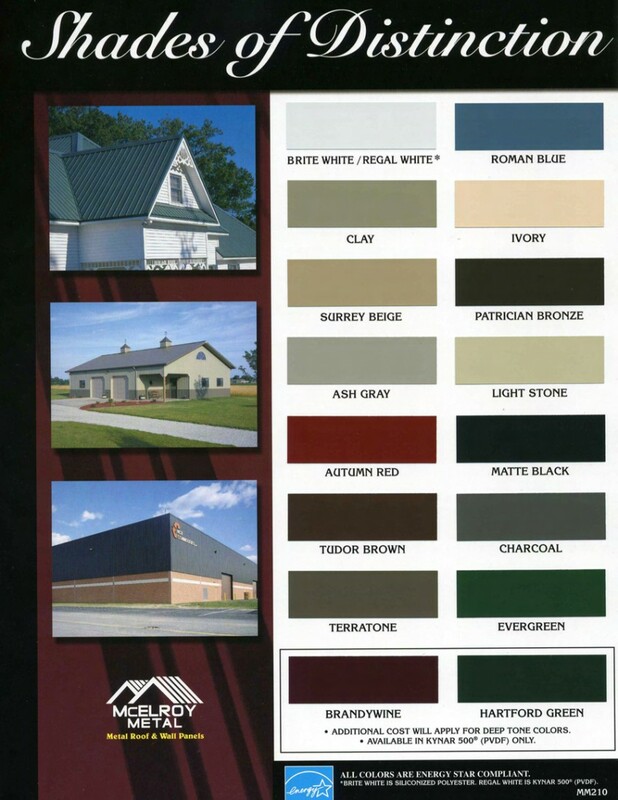 Color charts are available upon request- please contact us. Thank You!